This webinar will take place Wednesday, August 1, at Noon ET/9 a.m. PT. You can register for the webinar here. 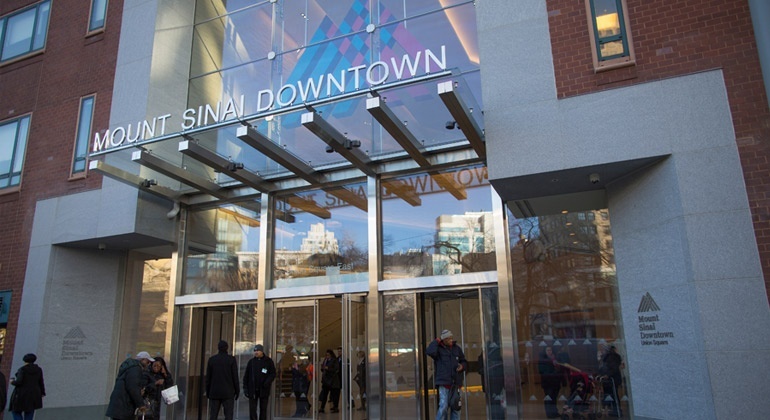 Guest speakers will be Erica Rubenstein, vice president of The Mount Sinai’s Service Excellence and Patient Experience, and Silvina de la Iglesia, CMI, who is associate director of the system’s Language Assistance Program. We look forward to you joining us for our August 1 webinar.